Resident Evil 2 Mr Raccoon locations are one of the many collectables and bonus challenges that you will want to hoover up across your numerous playthroughs. Manage to collect every one of these Resident Evil 2 bobbleheads and you’ll earn the Vermin Extermination achievement, as well as a new model to view in your collection. Problem is, there are 15 Mr Raccoon statues, and Claire and Leon have quite a lot on their hands already what with the hordes of gnashing undead, Lickers, and poison-spewing lumps of flesh terrorising the city. What’s more you’ll need to do play through Resident Evil 2 as both Claire and Leon at least once in order to find all Mr Raccoon statues – this is a serious timesink. So we’ve prepared the following list of Mr Raccoon locations in case you’ve missed one of these illusive figurines or are struggling to find the last couple of them. Don’t forget to keep at least one round spare in case you spot one of these and can’t shoot it to destroy it. It’s also worth noting that you can melee some of these to save on previous ammo. And there you have it, all Resident Evil 2 Mr Raccoon locations. Hopefully you’re now one achievement better off and have wasted minimal time hunting down tiny mascots. Sure, the reward isn’t exactly worth the effort, but nothing beats getting one step closer to the 100% score on a game. 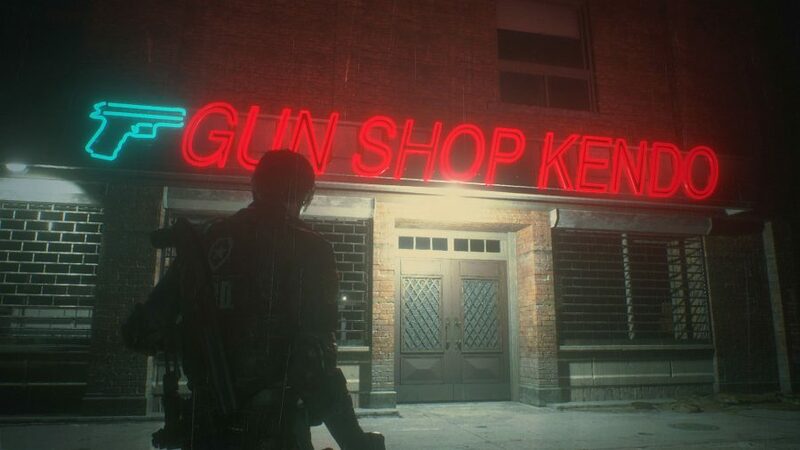 If you need help with anything else, we have guides on all Resident Evil 2 Safe combinations, how to get the Resident Evil 2 Chemical Flamethrower and Lightning Hawk Magnum. While you’re here, why not check out the above video on some of the amazing details you may not have known about Capcom’s ambitious remake. Not too much longer before you can start your 4th Survivor or Tofu Survivor playthrough, so keep at it.